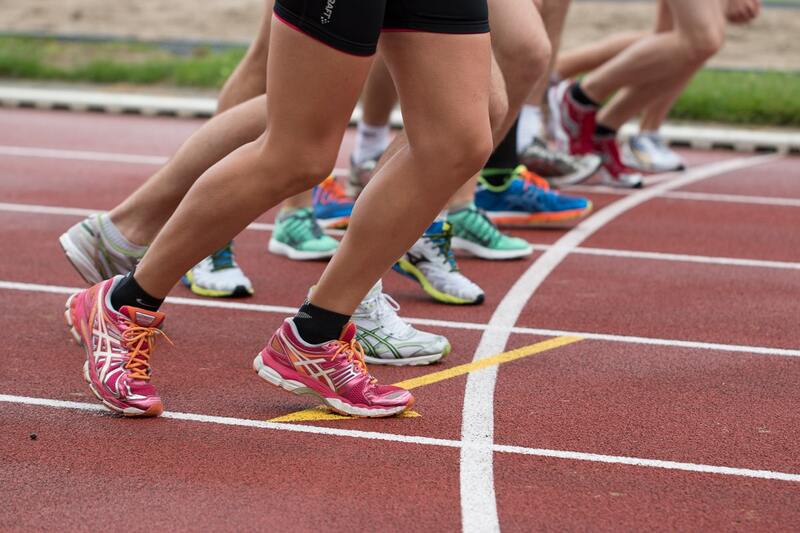 Participation in Athletics at Spenborough is “open to all” from the age of eight, whether you are a budding young athlete or just new to running. Once you know that Athletics at Spenborough is for you then look to become a Member for just £5.00 (see next page) then each training session is just 60p for Juniors. If after 10 weeks you decide not to become a Member you will be asked to no longer attend, making way for others to come and try out in the group. Come down on a training night to learn much about the world of Athletics!